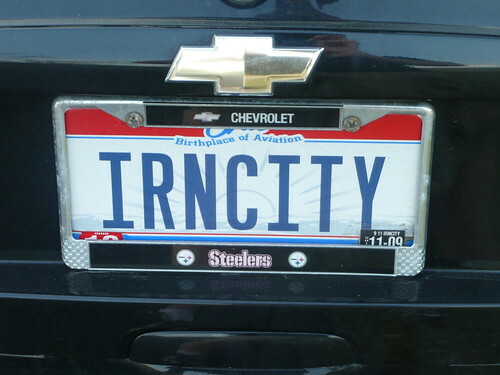 This is Steelers Country... 43 on the plate! Saw this one in the 6th St/Ft. Duquesne Blvd. parking garage. I saw SID GINO a few months ago in the West End. A friend spotted this masterpiece recently (that's his finger in the picture). 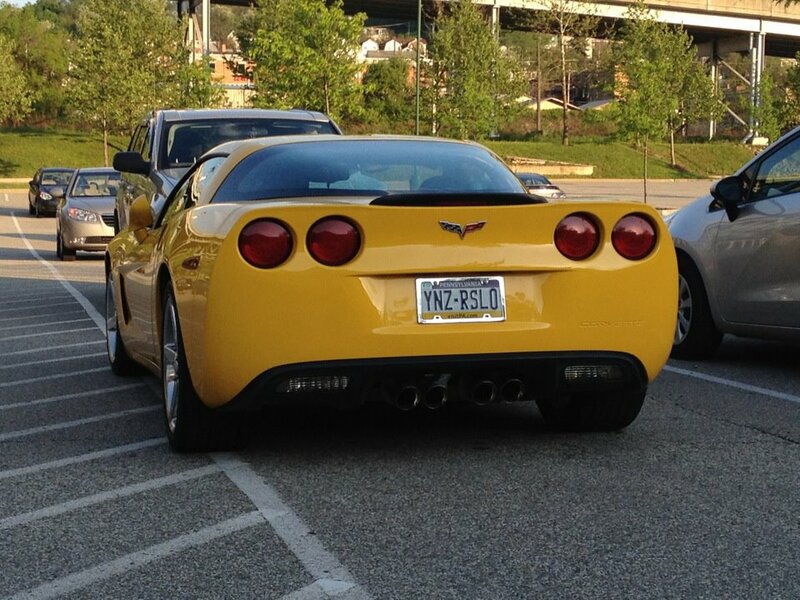 A friend spotted this masterpiece recently (that’s his finger in the picture). 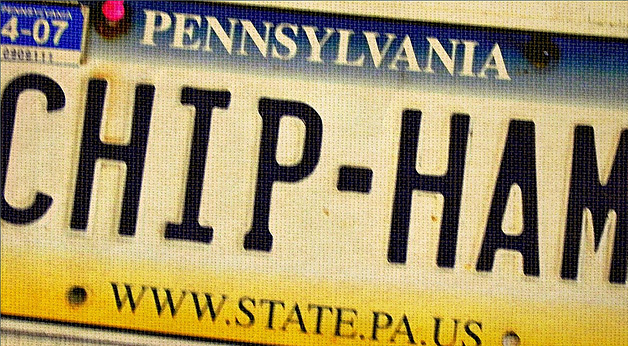 Ohio plate. 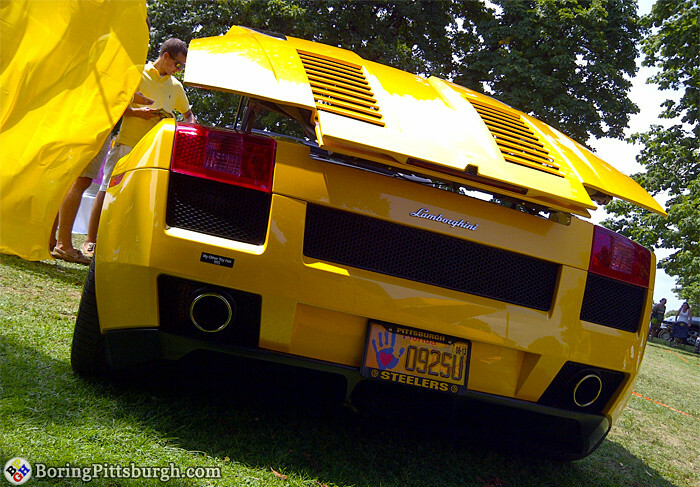 Steelers licence plate frame. IRNCITY. 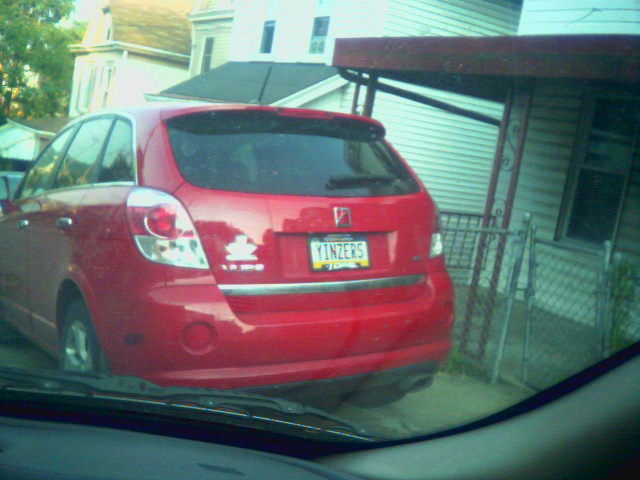 License plate "YINZERS" routinely spotted in McKees Rocks near where the Jenny Lee bakery used to be. 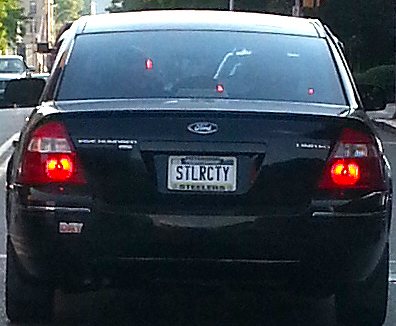 Now how's that for a double Pittsburgh-ism? Can you snap a pic next time Stu? Finally got a picture of this. Whoever owns it got a different car, and I couldn't find it for a while.